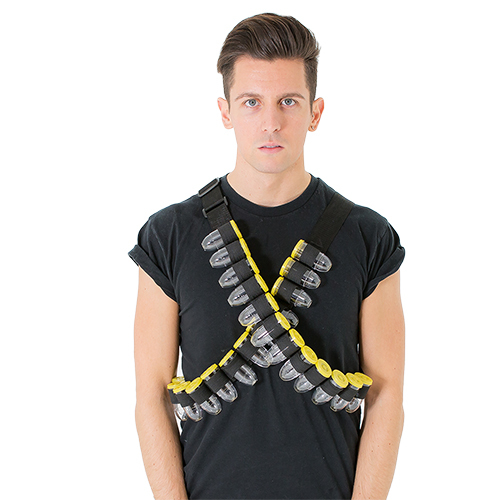 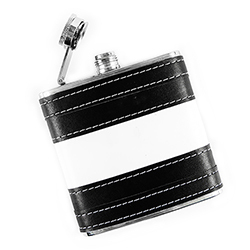 We’re proud Geordies here at LNOF and, as such, are drawn like magpies to anything black, white and shiny. 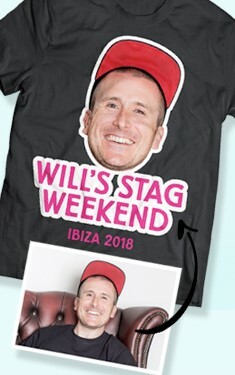 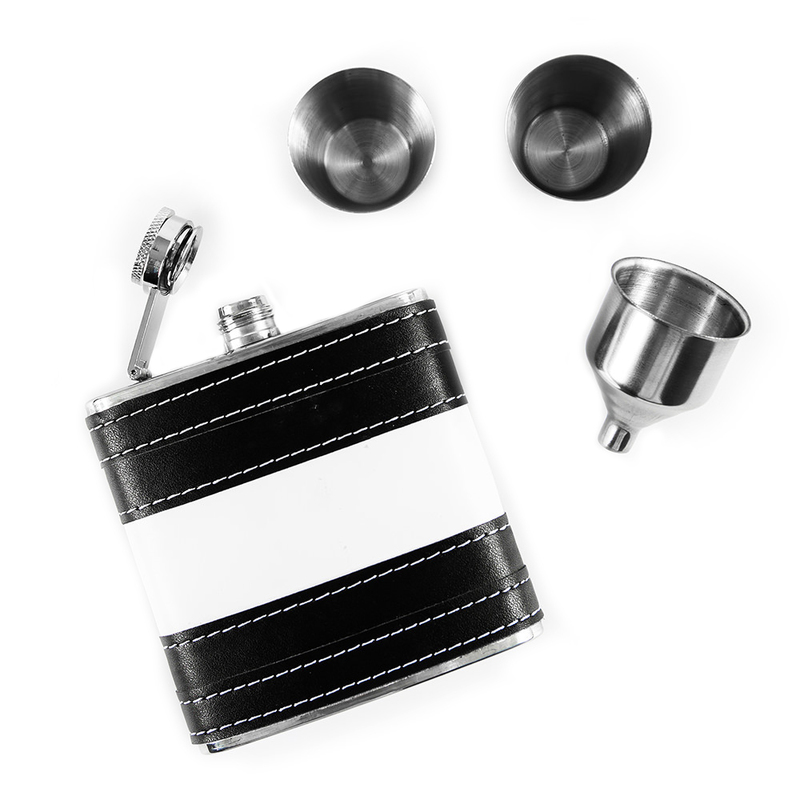 Luckily, this hip flask setticks all the boxes and then some. 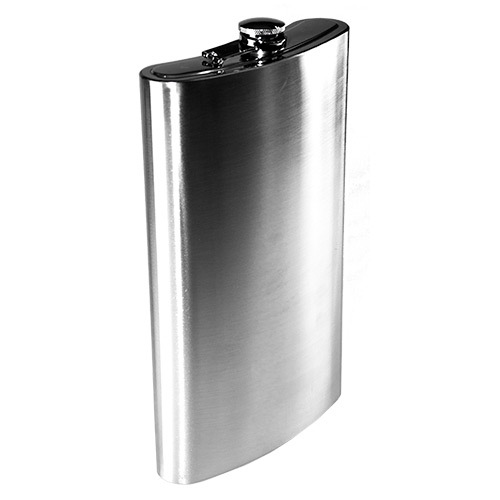 You don’t have to be from the Toon to appreciate it though, a good hip flask speaks the universallanguage of style, and no gentleman of distinction should be without one. 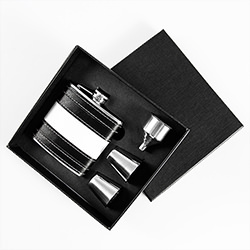 This kit not only contains a magnificent 170ml hip flask, but also two shot glasses and funnel for easy decanting. 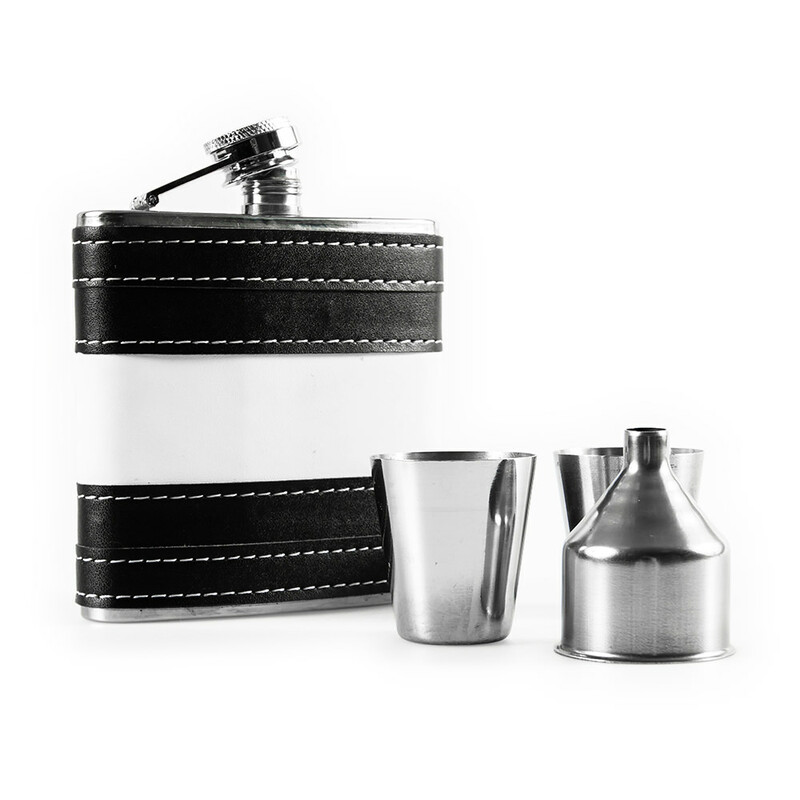 It has a comfortable leather grip and asecure screw top to ensure that you can enjoy a fine tipple anywhere you please.